Submit Comment for Best cymbals for a semi professional player? Best cymbals for a semi professional player? 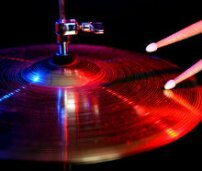 Return to Best cymbals for a semi professional player?.